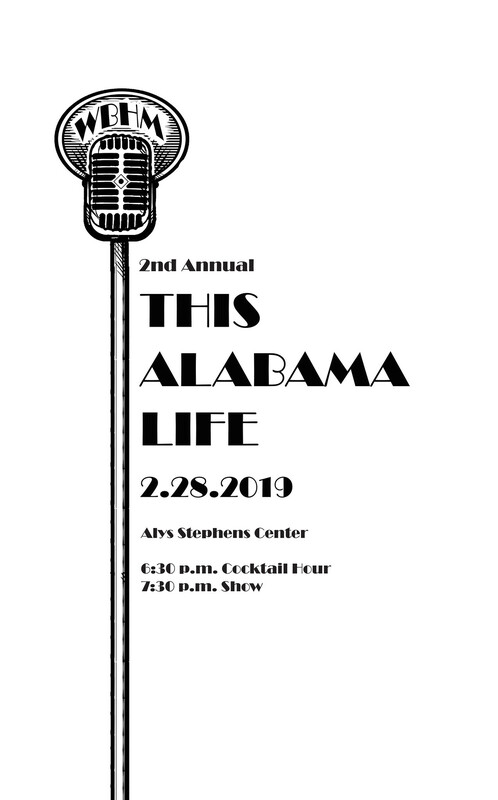 The WBHM Junior Board presents the 2ND Annual This Alabama Life, a live variety show that highlights the talented people in our dear state. There will be singers, performers, game shows, interviews, and a few things in between. Think of it as a radio show you get to see in person, a chance to see behind the microphone! Single tickets: $30 and Couple tickets: $50.